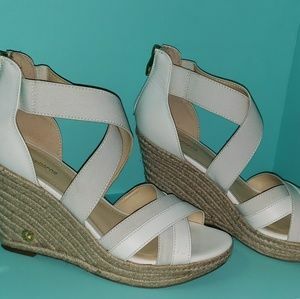 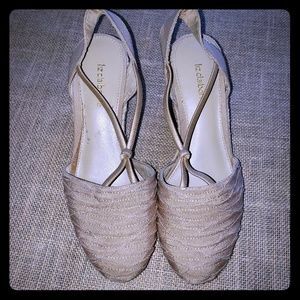 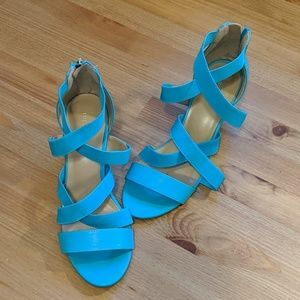 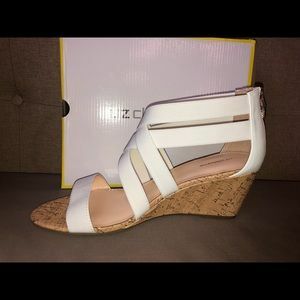 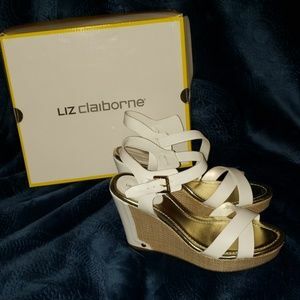 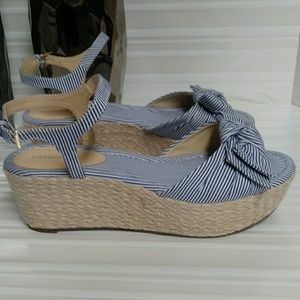 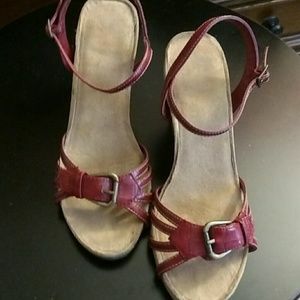 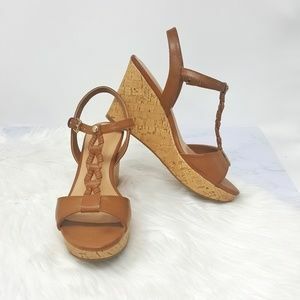 Brand New Liz Claiborne sz 11 White Wedge Sandals! 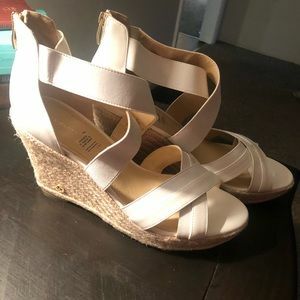 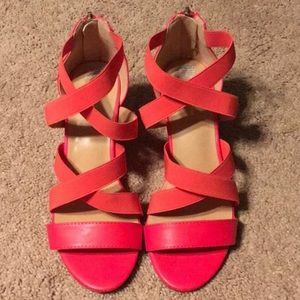 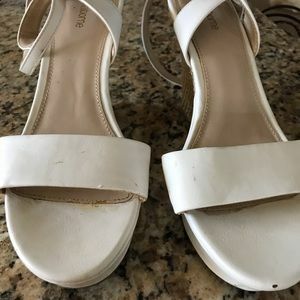 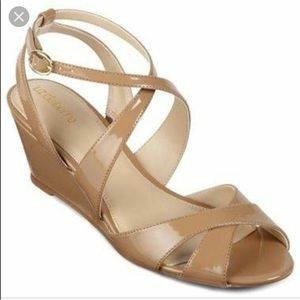 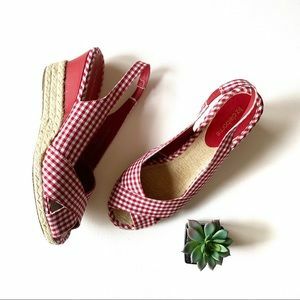 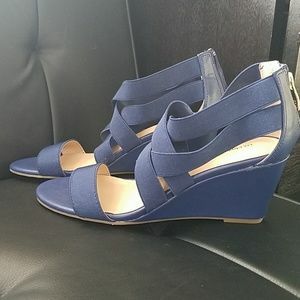 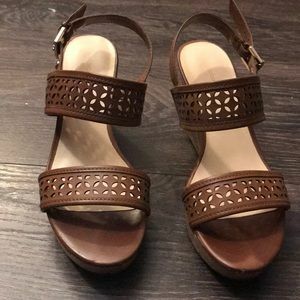 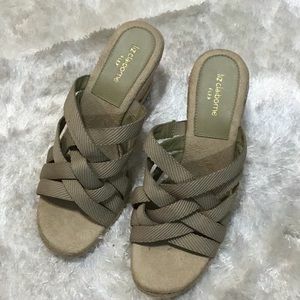 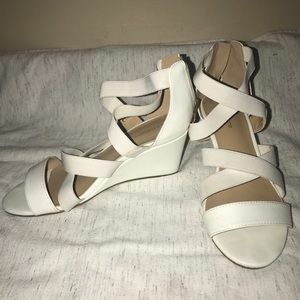 White low wedge sandal - very comfortable! 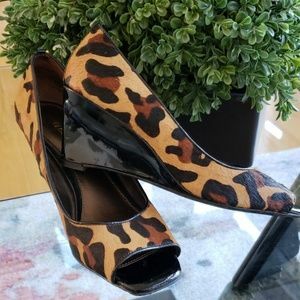 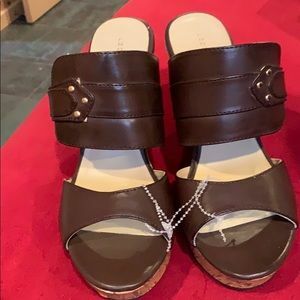 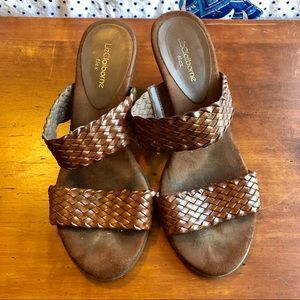 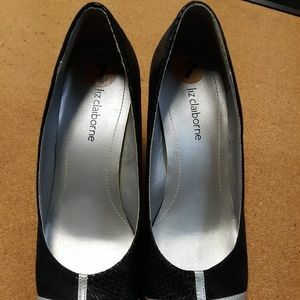 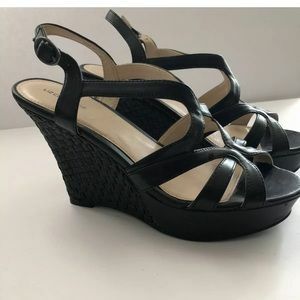 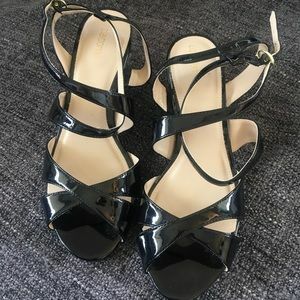 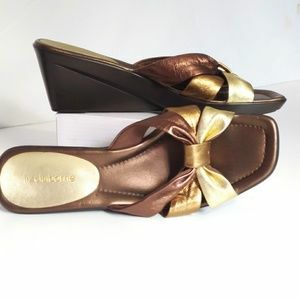 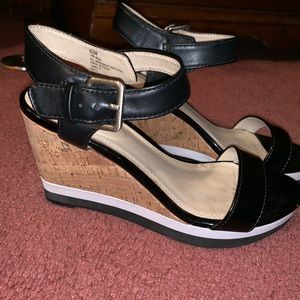 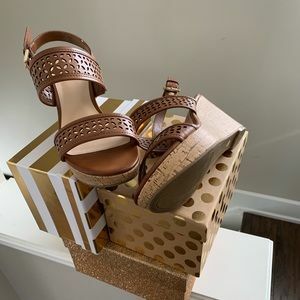 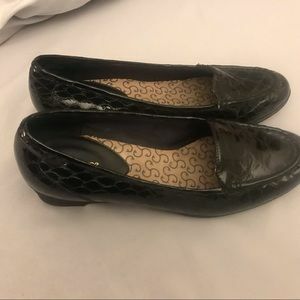 Liz Claiborne NEW Black and Tan wedge sandals!